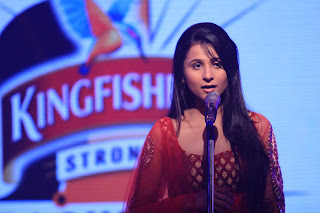 Kingfisher Strong Backstage, a musical series for promising artists was launched in June, 2013. 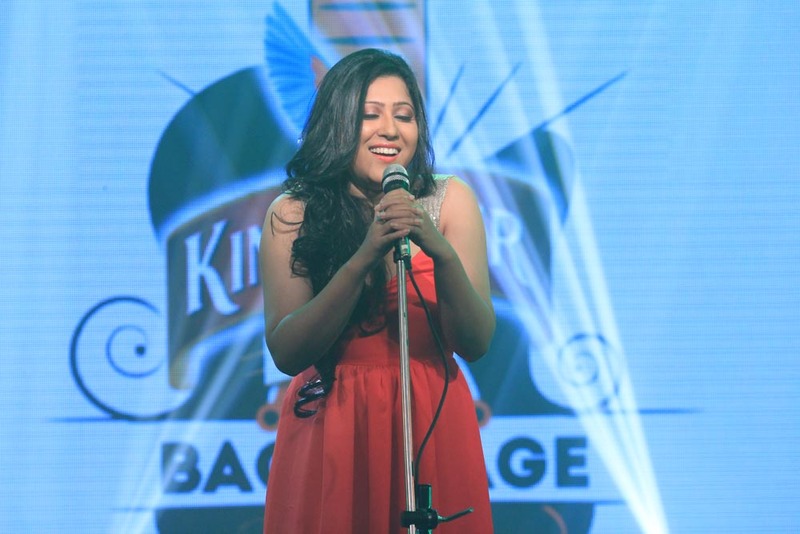 KSB is a concept where fresh compositions of budding artists are uploaded on Kingfisher’s various digital channels. The project has already taken the social media users by storm. Till August, performances of eight artists which have been uploaded on Kingfisher’s Facebook page, website and YouTube Channel have garnered more than 2 lac views. 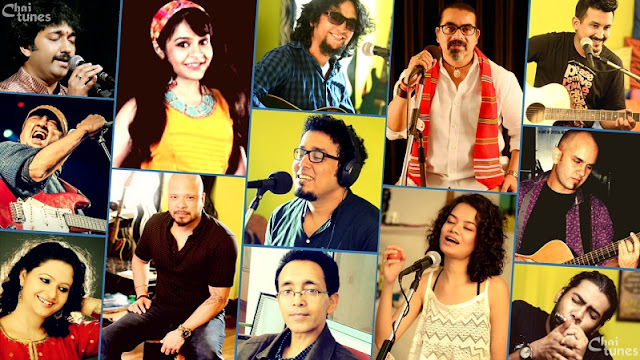 The video performances have received more than 70,000 likes within a month, proving love for Indian music and musicians.The artists include Annie Chawla, Mannu Singh, Kaamod Subhash , Siddharth Bhavsar, Arpita Chakraborty and Jatin Udasiand Suraj Bharttiwhose. 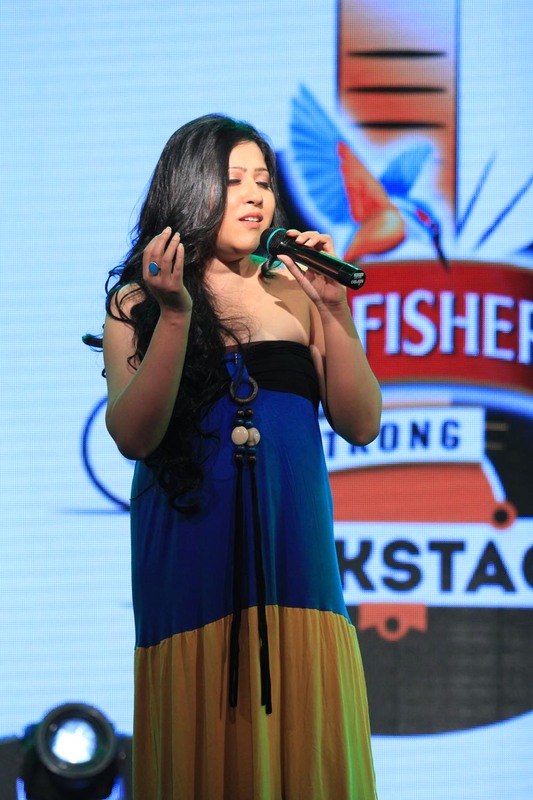 The artists were chosen from across the country and include people from all walks of life. 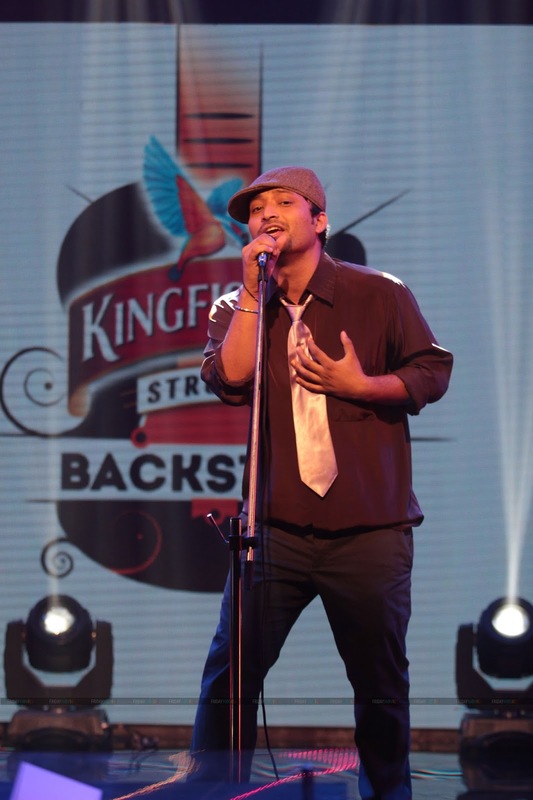 Kingfisher Strong Backstage aims to create an exceptional journey through the heart and soul of Indian music, using the digital medium and providing an opportunity to musicians to showcase their talent. Check out the performances of the artists on Facebook and this website.